Upright Rugby’s Specialized Player and Coach Clinics are the perfect way to acquire the latest technical knowledge in order to improve your performance and prepare for your upcoming seasons. 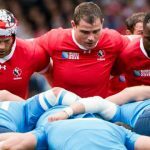 Athletes will spend anywhere from two to six hours a day at these focus sessions, working with some of the top players and coaches from across Canada, including players from Rugby Canada and the Toronto Arrows. 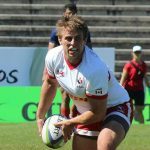 At Upright Rugby, we are committed to teaching the core skills, principles and values required to be successful in this rapidly growing sport. By joining Upright Rugby you are paving the way to a positive, rugby experience that cannot be matched.